Established in 2016, CONNECT is a social/service organization here at Texas A&M University. 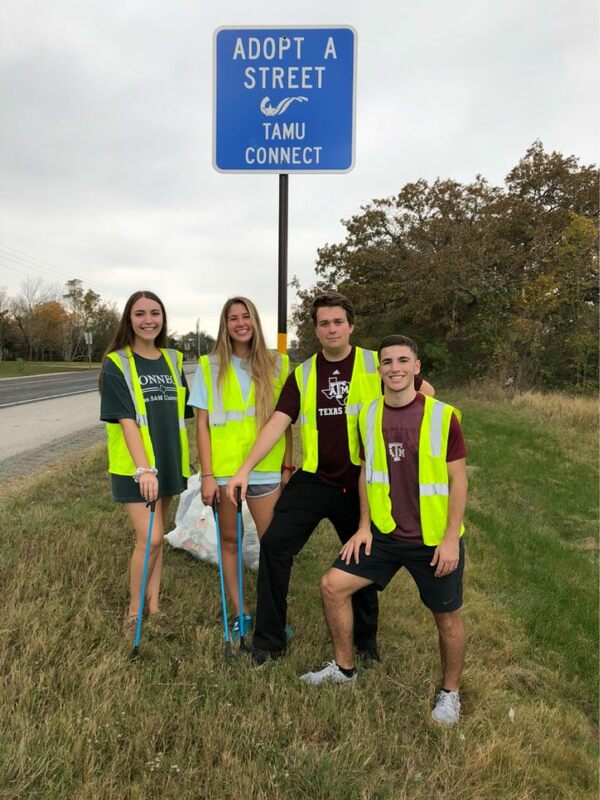 We strive to "connect" TAMU students with the Bryan/College Station community. 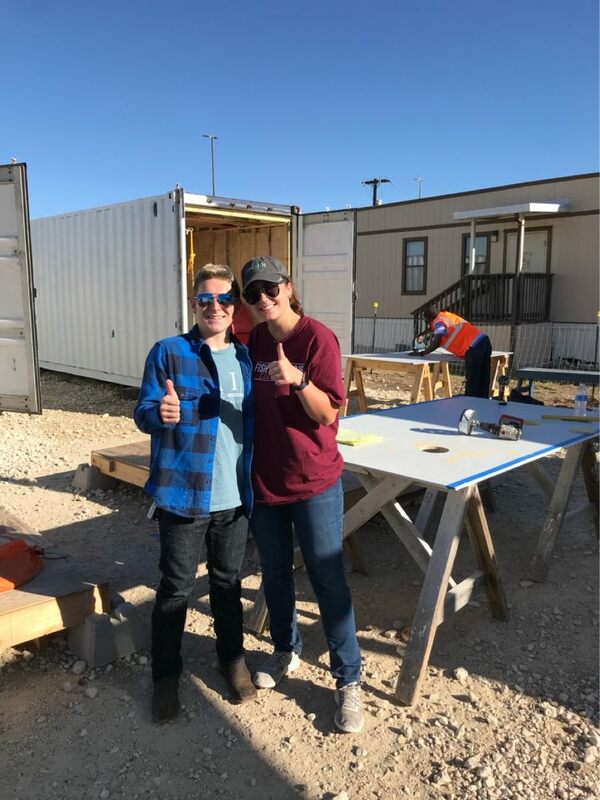 By this, we mean providing necessary man power for local service projects around town, partnering with non-profits in the Brazos County, and lending support to other on campus organizations in their own service based endeavors. We want to help our members foster and build meaningful relationships with one another through selfless service. CONNECT regularly volunteers with Project Christmas Child, Brazos County Special Olympics, the Senior Olympics, College View High School, the Layne's Challenge, and more. On campus events and organizations CONNECT has the privilege to work with include The Big Event, BUILD, Replant, and Kyle Field Day. CONNECT prides itself in building up the community around us. The Bryan/College Station area has always been a welcoming home to Aggies, and it's our mission to give back within this community. 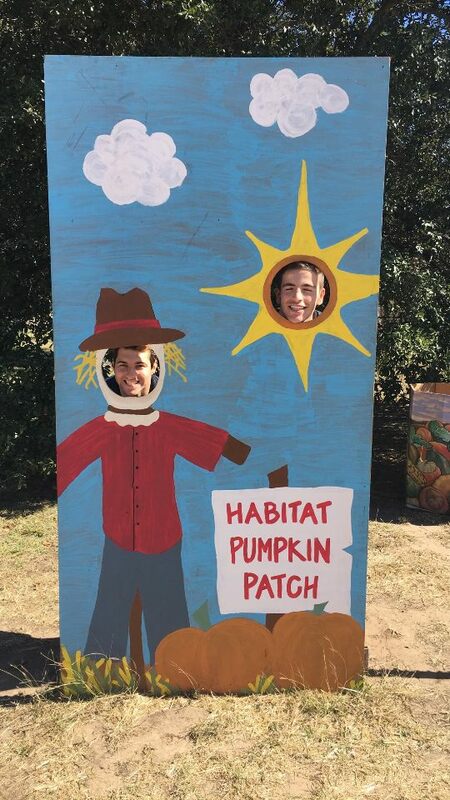 CONNECT currently has partnerships with several non-profit organizations including Ryan's Challenge, The Boys and Girls Club of the Brazos Valley, The Brazos County Food Bank, Rock Prairie Elementary School, The American Heart Association, Habitat for Humanity, and Keep Brazos Beautiful.